Update: TechCrunch, which is also owned by AOL, reports that both Joystiq and TUAW will be integrated into Engadget. The gaming site’s content will be part of a separate channel while TUAW’s coverage will be folded into the larger site. Whether the brand names will remain isn’t clear but should be revealed later today. 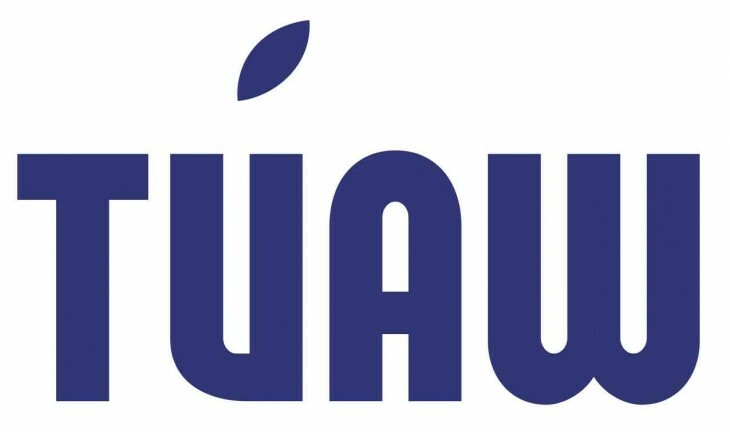 AOL is closing The Unofficial Apple Weblog aka TUAW, reports The Verge. TNW understands the report is accurate and that an official announcement will be made later today. Founded in December 2004, TUAW was part of the Weblogs, Inc. stable along with Engadget, Autoblog and Joystiq, which is also being closed. TUAW currently has a staff of 11. It’s understood that AOL has no plans to sell the TUAW brand, which means it could use it in the future. Regardless of what it chooses to do, it’s sad news that a talented team of writers and editors is now out of work.